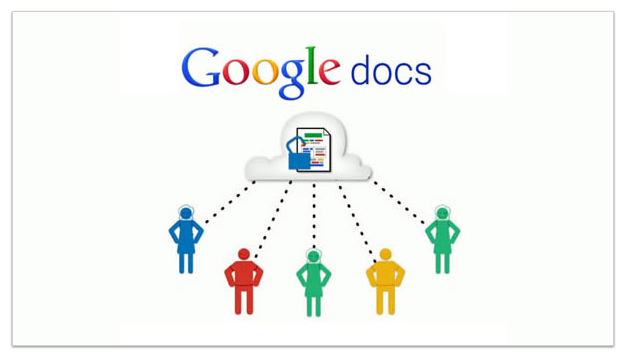 Google Docs is one of my favorite tools – for myself, other teachers, and students. Google Docs has become my go to tool and I use quite often. It is a great way to share resources with other teachers and my technology co-workers. The fact that it is a fabulous colaborative tool makes if fun for students to complete assignments. 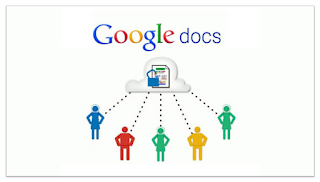 Sharing Google Docs has become the best way to introduce it to non-users here at school. I find that I am constantly finding new things to learn about Google Docs…features that make using it extremely useful and effective. Thankfully I learned about 52 Great Google Docs Secrets for Students from David Andrade’s blog, Educational Technology Guy. OnlineColleges has made learning about those feature a bit easier by producing 52 Great Google Docs Secrets for Students. Each tip has a link to other websites that offer explanations in greater detail. 52 Great Google Docs Secrets for Students offers tips to aid in adding videos, converting to other formats, inserting photos, embedding docs anywhere and various other features and tips! Definitely a resource to have on hand for for all Google Docs users.